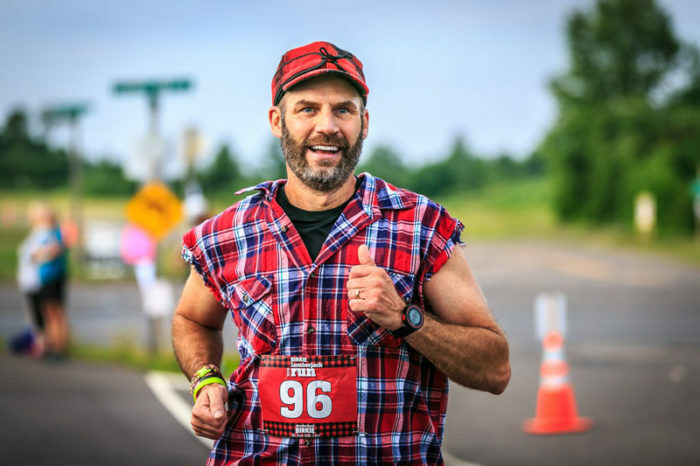 Be a part of Hayward’s legendary summer celebration, the Lumberjack World Championships by racing 5K (3.1 miles) from the shores of Lake Hayward. The race starts and finishes in historic Lumberjack Bowl! 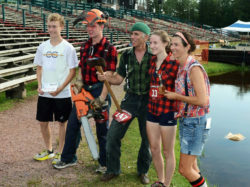 Get the full lumberjack experience at the Lumberjack World Championships! Tickets available at Lumberjackworldchampionships.com! 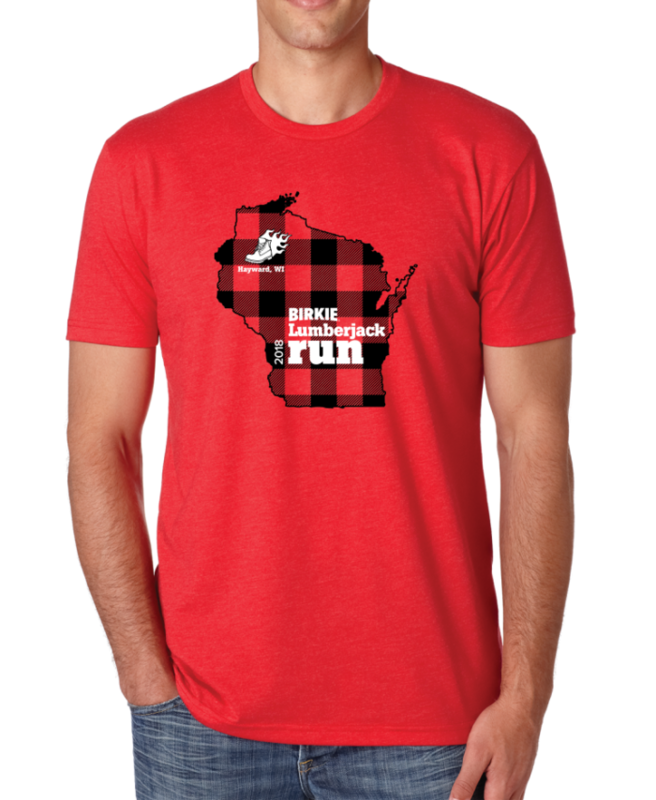 Register by July 1 to guarantee a darn fine commemorative t-shirt! Ages 18 and under: $10 through race day. Race day registration is available from 6:45am – 7:45am at the Lumberjack Bowl. Save time and register before you get to the race! For the safety of all our runners, dogs are not allowed in the run. Each registration includes 1 ticket for Thursday night’s Lumberjack World Championships. Valid for Thursday night’s show only. Interested in a Thursday night ticket? Simply check yes to the question during your race registration. Prizes awarded for best lumberjack costume – male & female. The top male, top female and one lucky finisher (drawn at random) will win a free entry to any individual Birkie event! Before race day, packet pick-up is available at the Birkie office/store on the Thursday and Friday before the race from 9:00am – 5:00pm. Race day packet pick up will be on Saturday, August 3, 2019 from 6:45am to 7:45am at the Lumberjack Bowl. Arrive early to get your bib and enjoy a hot cup of coffee provided by Hayward Coffee Co.!